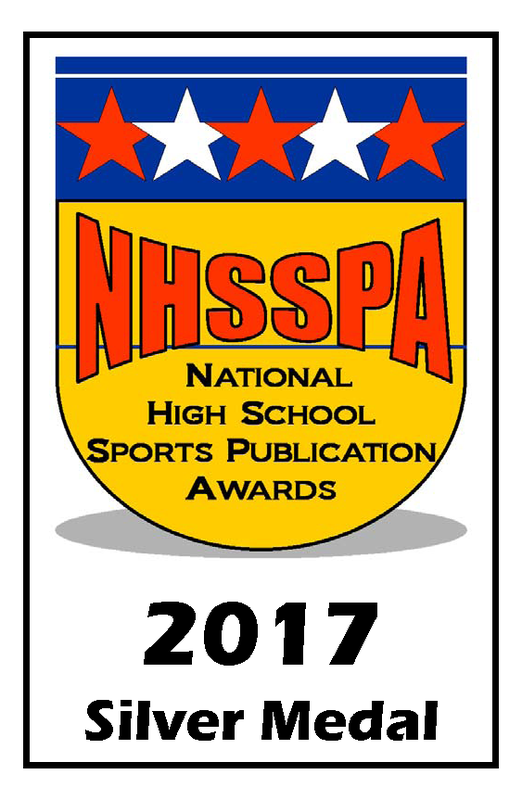 Winners are entitled to right-click and save a graphic below for display at their discretion. 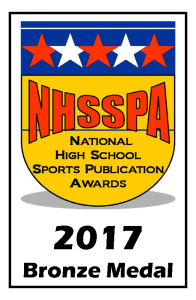 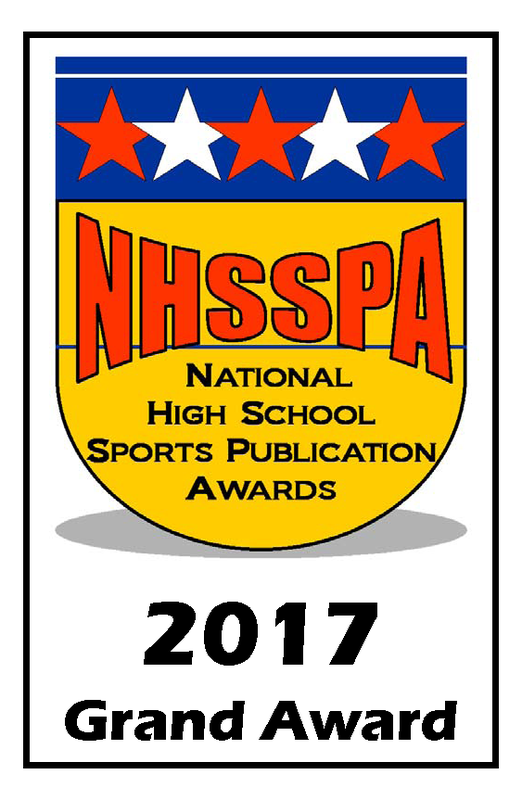 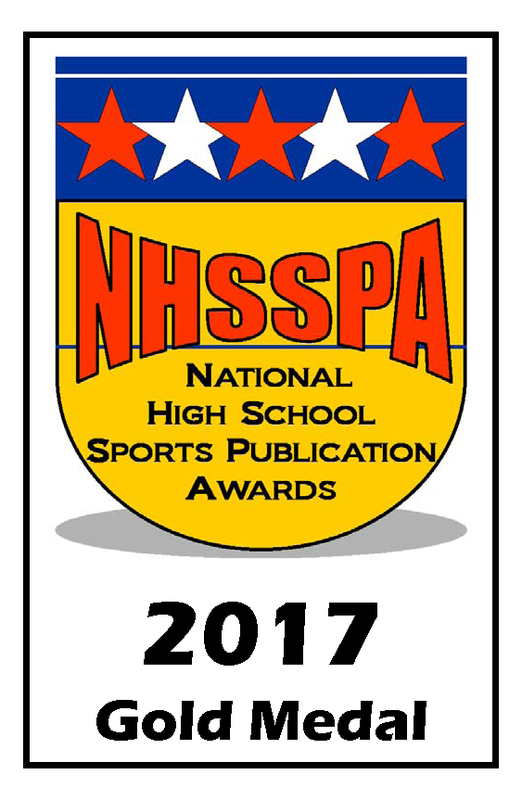 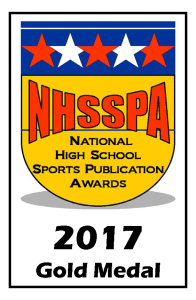 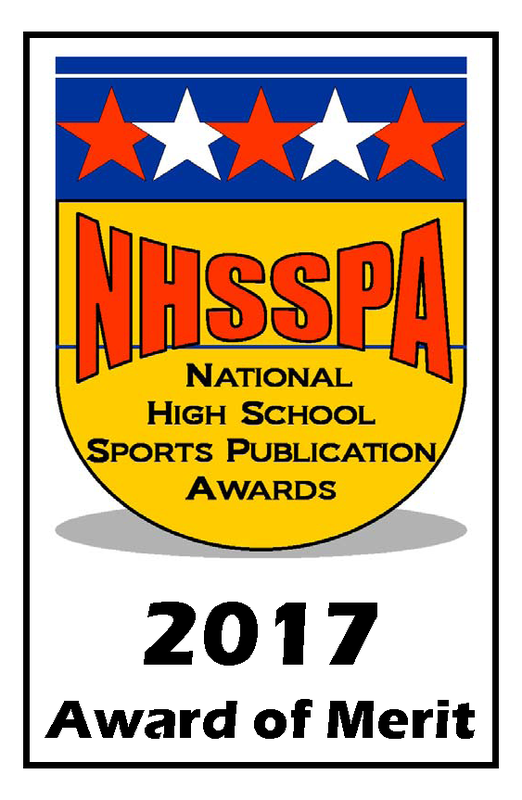 Additional information may be found at the NHSSPA website, www.PublicationAwards.com including the Entry Form for the upcoming 12th Annual Competition. 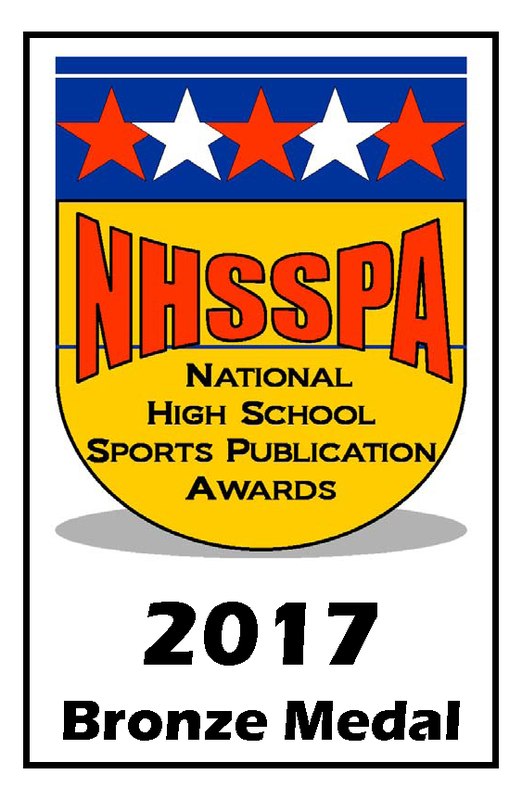 The deadline for entries is March 16, 2019.